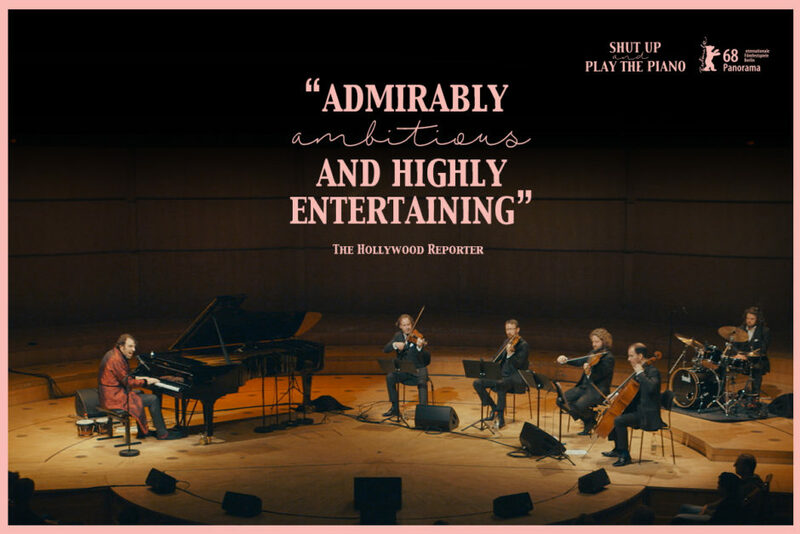 Self-styled genius and musical prankster Chilly Gonzales is the focus of Philipp Jedicke’s career-spanning documentary. Piano virtuoso, entertainer and self-declared genius, Jason Beck (fully immersed in his ginormous alter ego, Chilly Gonzales) is a singular figure on the music scene. 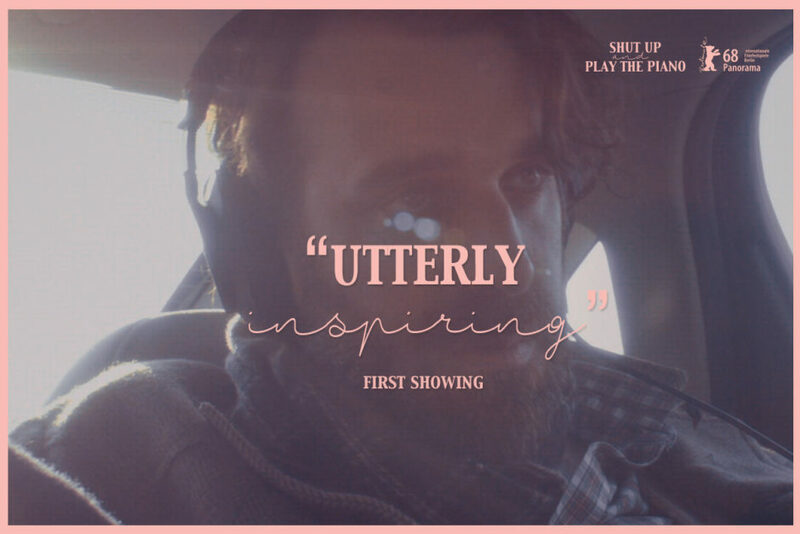 The cinematic documentary Shut Up and Play the Piano follows Gonzales from his native Canada to late 90’s underground Berlin, and, via Paris, to the world’s great philharmonic halls. It delves deeply into the dichotomy of Gonzales’ stage persona, where self-doubt and megalomania are just two sides of the same coin. 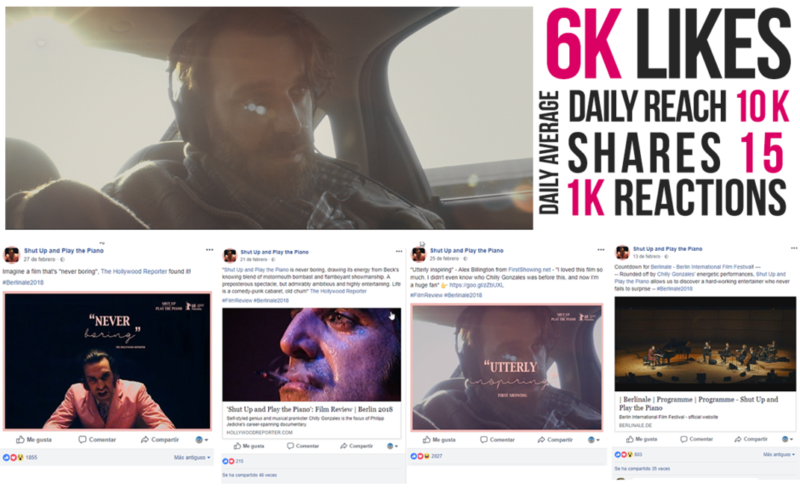 The Film Agency managed the social media campaign for Charades Films during Berlinale 2018, accompanying the International Premiere of the film and raising awareness via the profiles both of the film and the sales agent.